Through the decades, we begin to lose fat from our face. It is not just fat that we lose, but we also begin to lose bone and our facial structures begin to descend with lack of support from the diminished fat, collagen and bony resorption. What happens is that we begin to look “puffy” around the mouth and jowl area as everything descends centrally. One of my favorite procedures to do in the office is to revolumize the face. We can accomplish the revolumization with several different methods. One method is with fillers such as Juvederm Voluma, Juvederm Ultra Plus and Juvederm Ultra. I like to use the different Juvederm products in different locations, whether it is the midface, the chin, the lips, the temples etc. 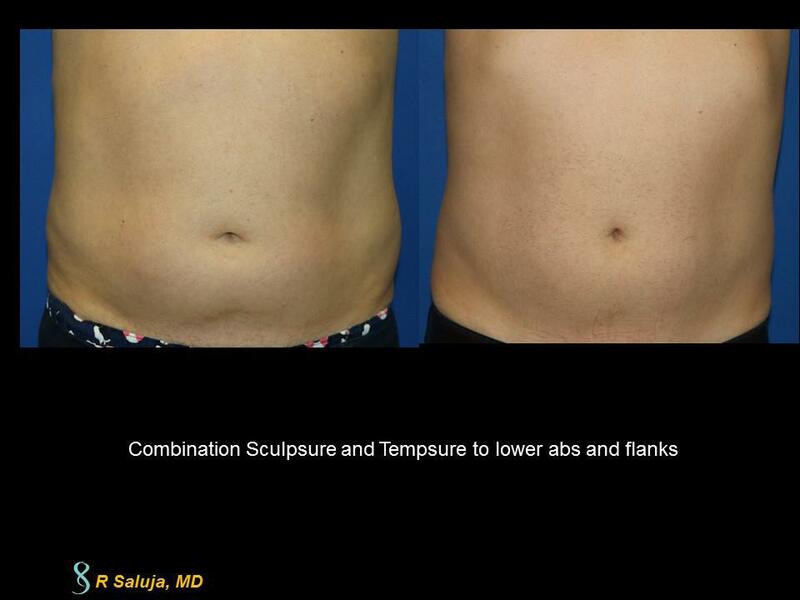 When there is a lot of volume loss, I typically will begin with Sculptra which is a biostimulatory. It helps to give volume back to the face. 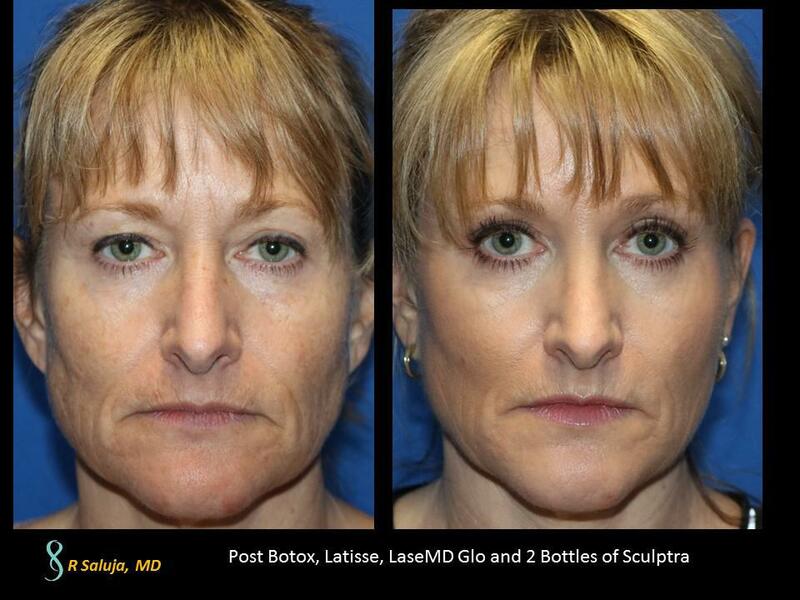 Sculptra is done through a series of injections (3-4 injections every 6-8 weeks). While it takes 3-5 months to see the visual results, once they are achieved, they can last for 2-3 years. Sculptra is used more for the midface and temples and around the mouth and lips, we utilized the Juvederm products. Placing a little volume back really takes years off of the face! Oh my hands! We often here this from patients. What can be done to help rejuvenate the hands?